BBC Scotland investigates the murder of Alistair Wilson on the doorstep of his home in Nairn in November 2004 and release a 6-episode podcast today. Fourteen years on the case remains unsolved. 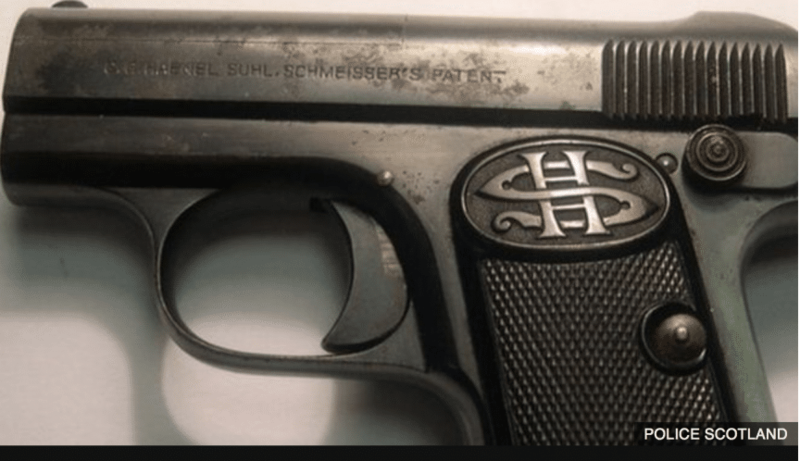 PFS’ Mark Mastaglio speaks about the gun and ammunition used in the murder, a Haenel Schmeisser, a pocket pistol manufactured in Germany in the 1920’s. A weapon rarely encountered in crime in streets in the UK. The ammunition was .25 calibre and made by Sellier and Bellot, between 1983 and 1993, in what is now the Czech Republic. The ammunition is not contemporary with the gun. However, Police Scotland said another Haenel Schmeisser, an exact replica of the murder weapon, was handed in to the force in 2016 following a house clearance. There have only been 13 of these guns recovered in the UK since 2008.